Discount available! Recommend Active omnidirectional antenna GPS to your friends and get your Discount. Active GPS antenna omni-directional high-gain, with low noise and extremely small size amplifier (15x49x13 mm). Compatible with most GPS receivers. Weight: 10 grams. 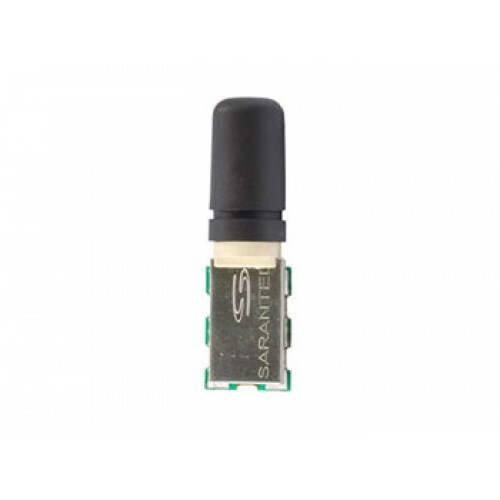 Suitable for receivers with an input gain from 20 to 30 dB.